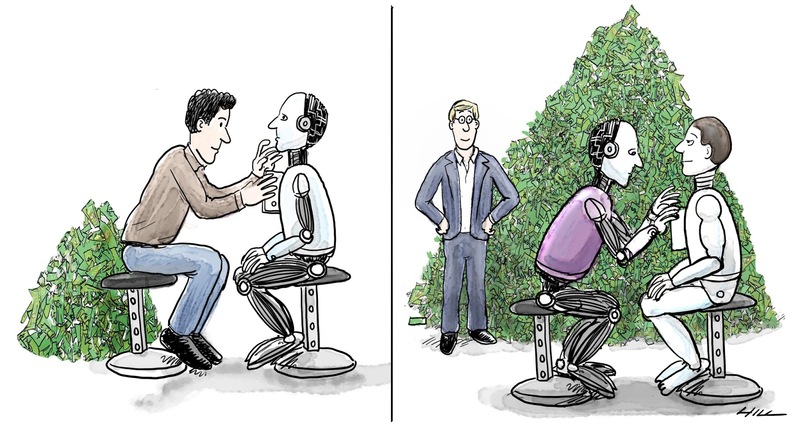 An illustration commissioned by the CEO of a California based artificial intelligence firm, to go along with an interview he gave to a tech magazine. 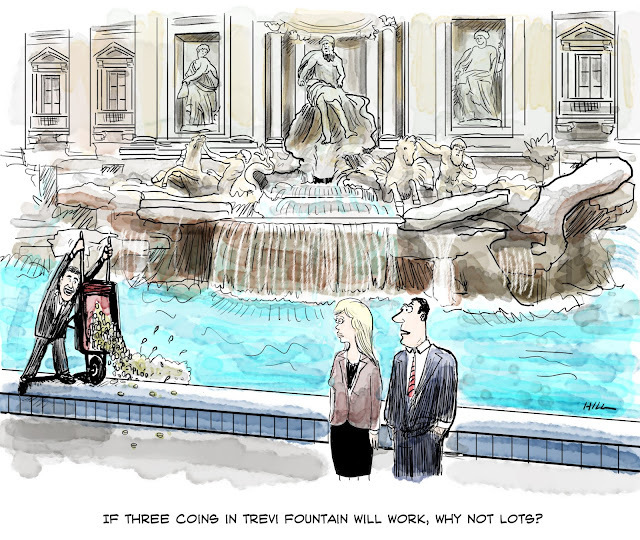 A cartoon featuring the famed Trevi fountain in Rome, Italy, created for Integral Publishers. 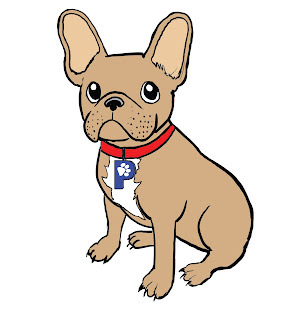 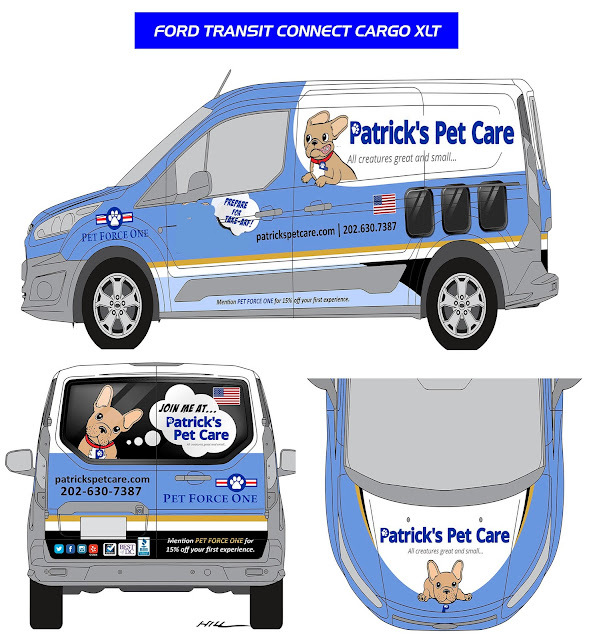 I created a new french bulldog mascot for a long-time client, a Washington DC pet care company...And recently also created the artwork for their new vans...(using vinyl wraps). A cartoon created for a brand strategy company in Las Vegas. 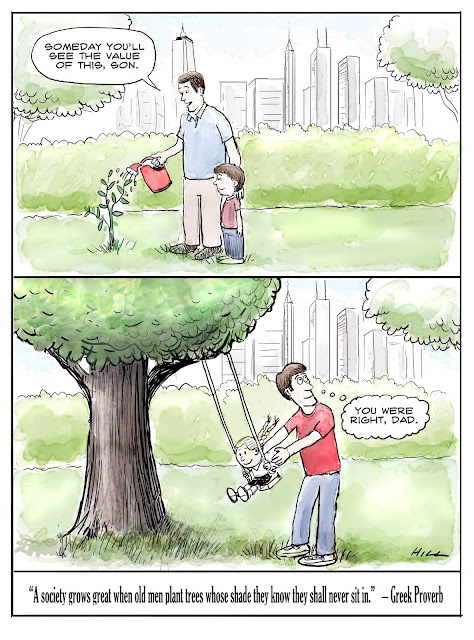 A cartoon for long-time customer, cloud computing pioneer CGNet. 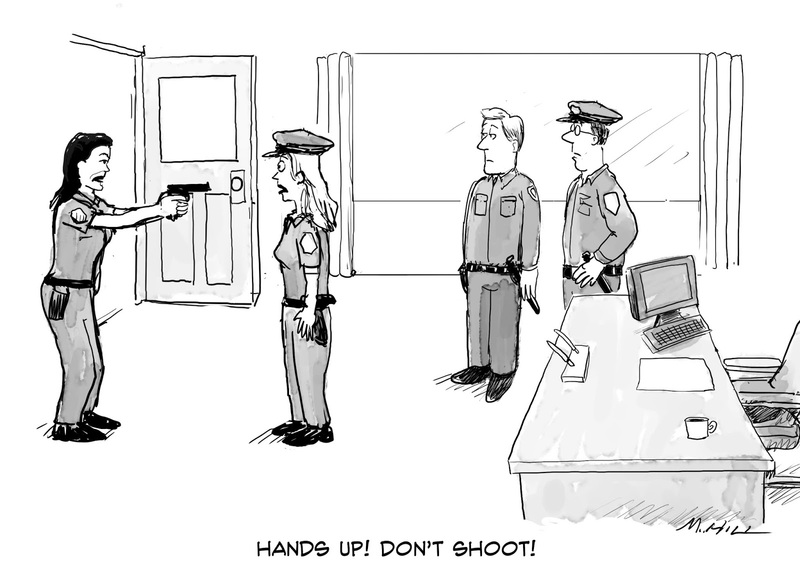 One of a few monthly cartoons created for a magazine that covers the Boston Police Department. 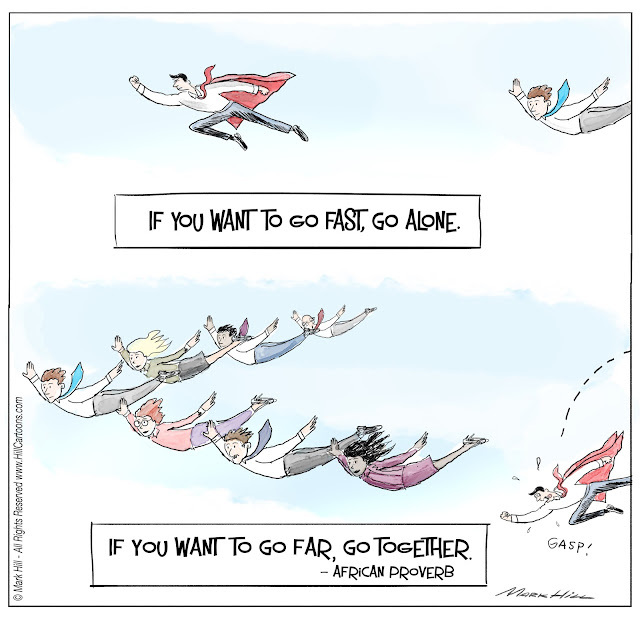 A cartoon created for Greg Fisher the principal of Gerstein Fisher Financial, NY, NY, for his presentation and speech delivered last week to a group of banking executives in Manhattan. 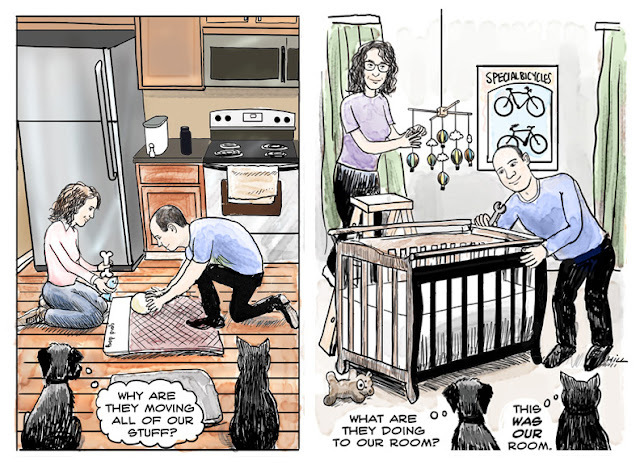 A birth announcement for a New York couple and their cute dog and cat...and as of last month, an even cuter addition to the family. Congratulations to them! 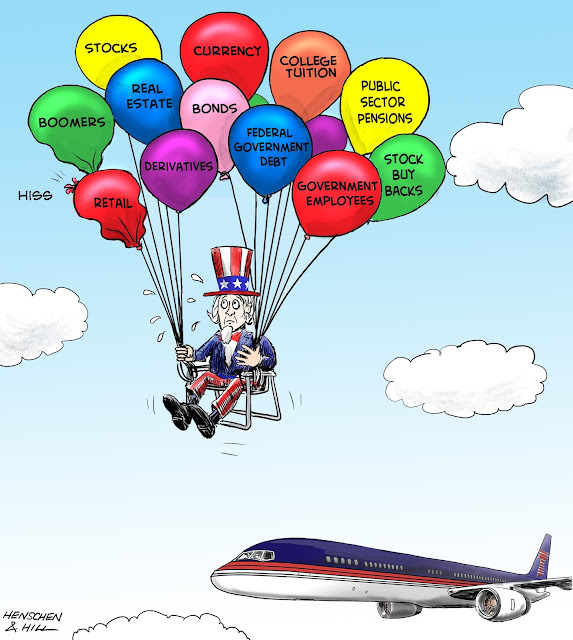 A cartoon of Uncle Sam in a flying lawn chair, (like the one flown by the guy in California years ago) It was created for long-time client, Jon Henschen to illustrate a financial column he wrote this week. 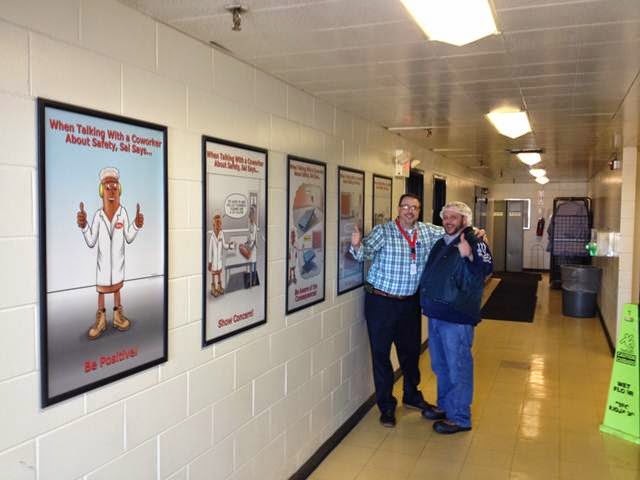 Lastly, a photo of several workplace safety poster I created for the Armour/Eckrich/Boars Head facility in Chicago.